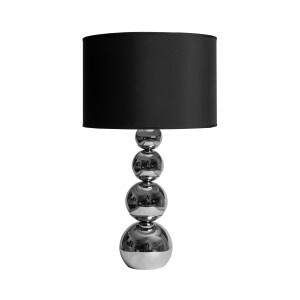 An amazing combination of a black cotton shade, a marble base, a golden stem and a golden pull switch. 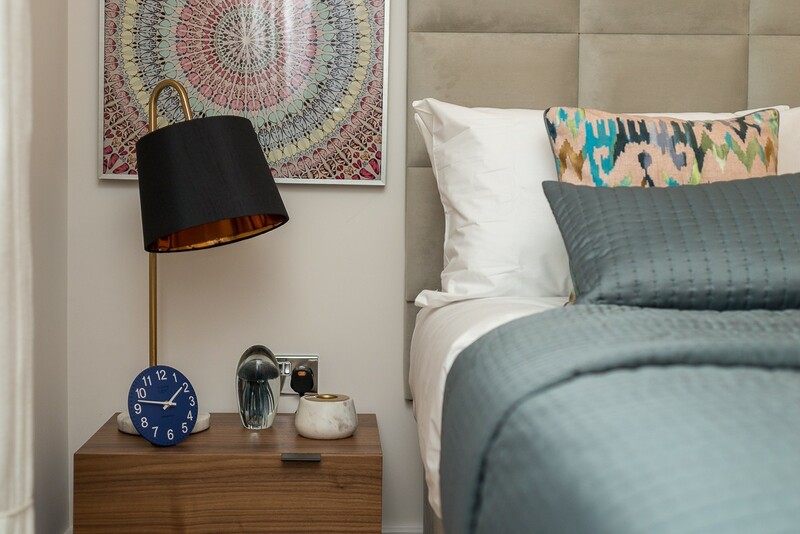 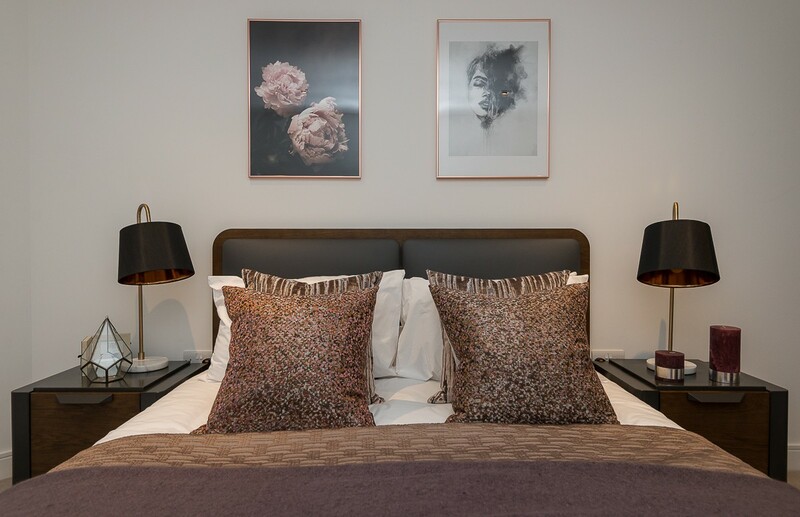 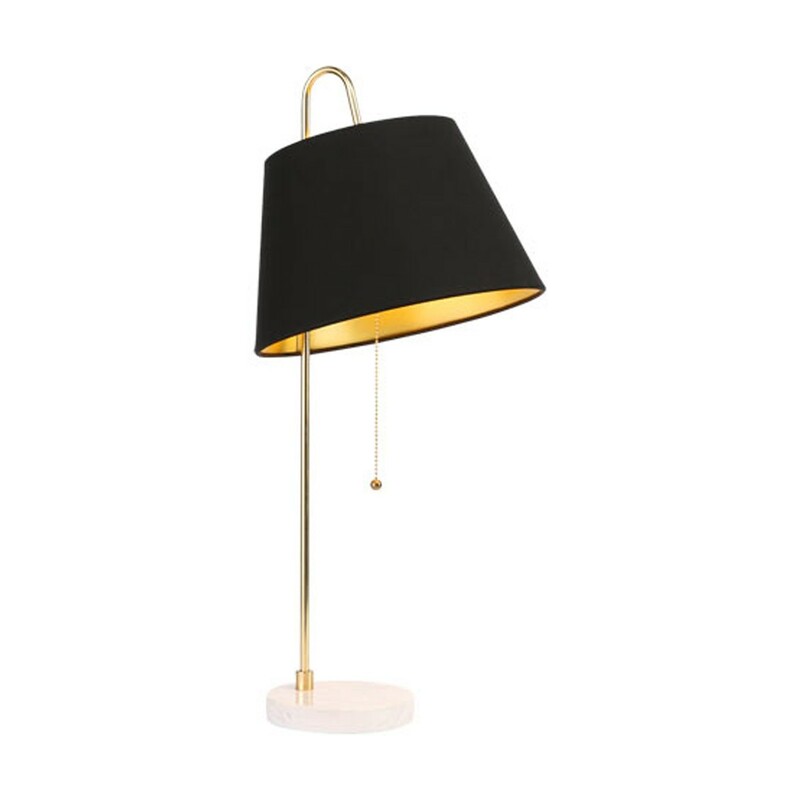 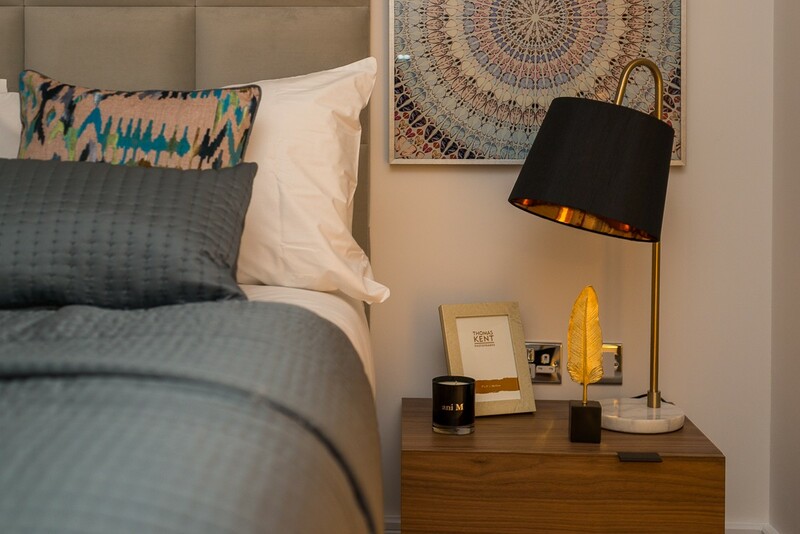 This decorative black and golden lamp will be the perfect add to your bedroom, living room or working space. 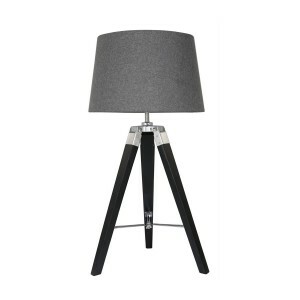 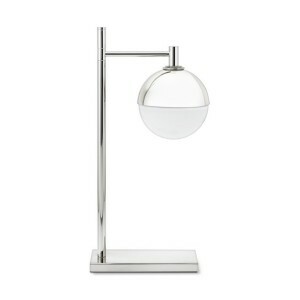 Have a look at our Luxor Floor lamp if you want to create coordinated look.